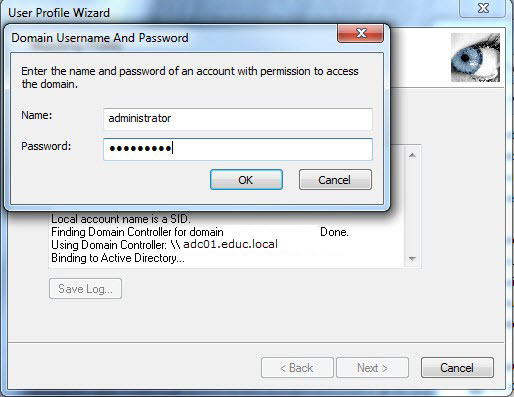 So a colleague of mine introduced me to this great tool, ForensiT User Profile Wizard. We were migrating a customer from one domain to a new one, and there is a lot of data stored in the local profile of the users. So we needed a way to move this data into the new profile they will receive when the machine is moved into the new domain. Note: This is about local machine profiles, and not those on a file server. 2. 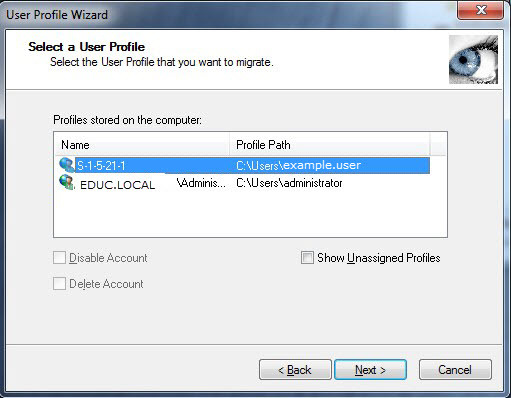 Select the local profile on the machine that needs migrating to the account on the domain. 3. 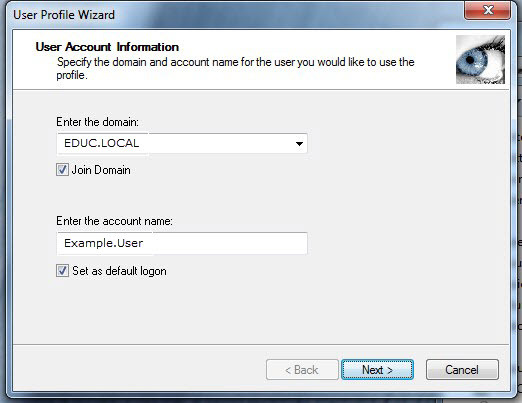 Input the account information which has the rights to add the computer to the new domain. 4. Review the information, and click ok. 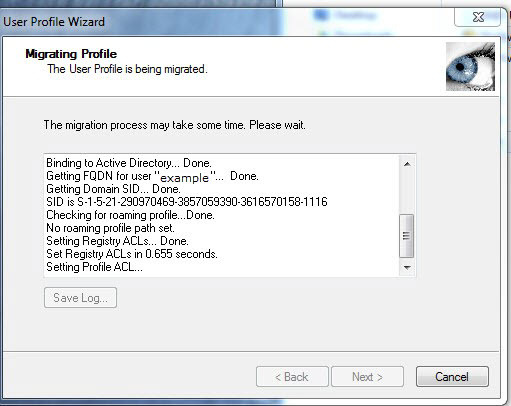 This will then migrate the profile and add the machine to the new domain and reboot the machine.